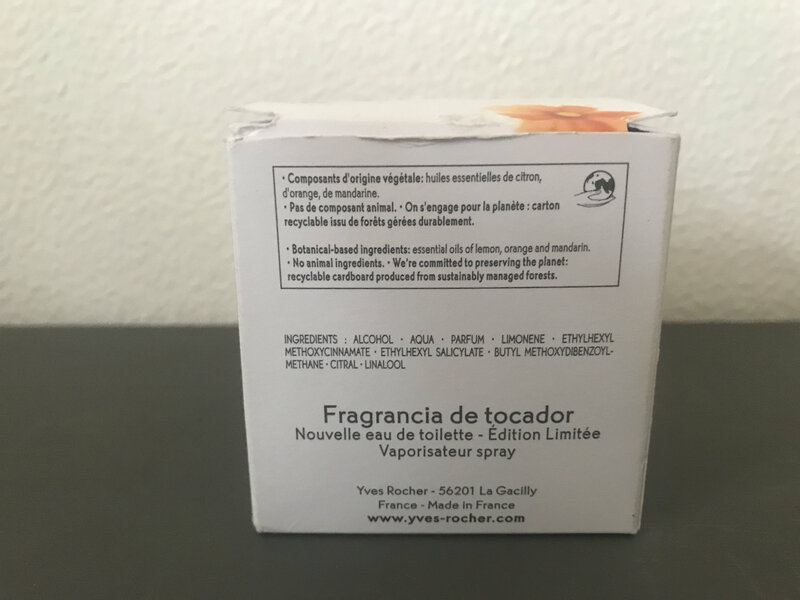 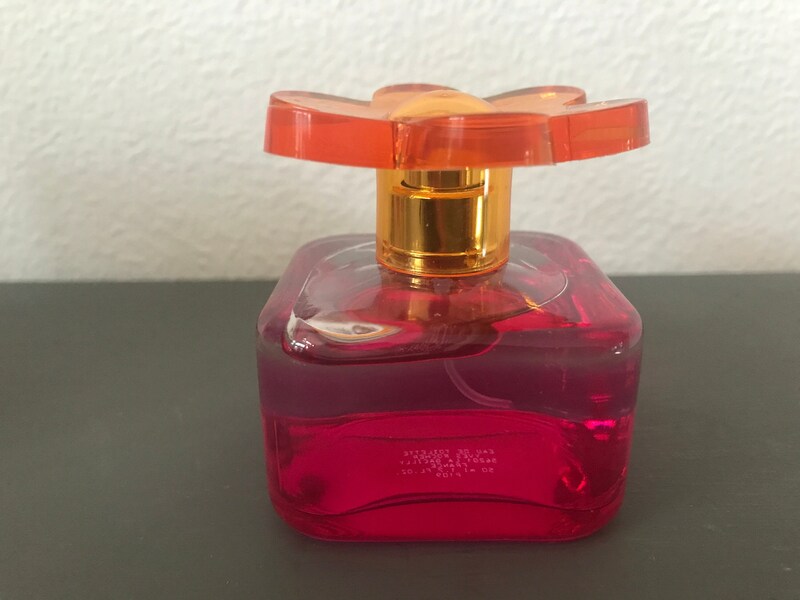 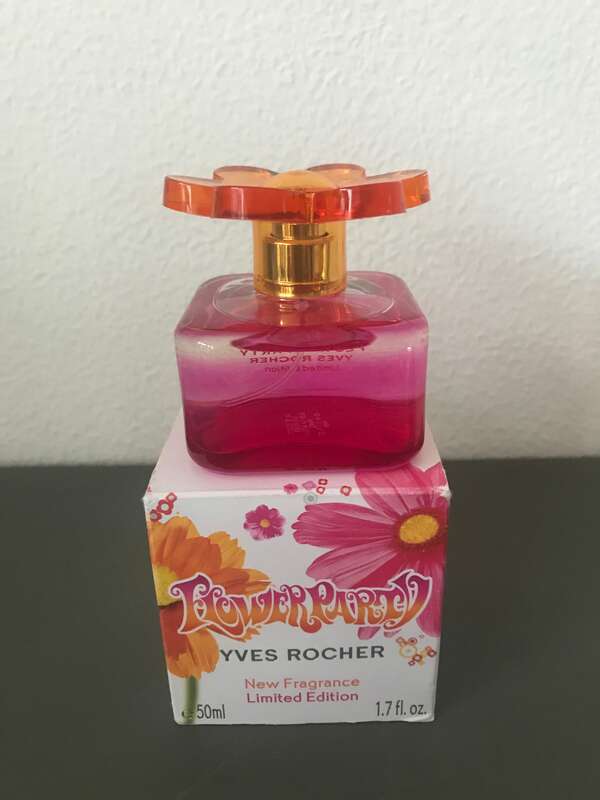 New Original Yves Rocher Flowerparty Eau de Toilette, 50 ml. 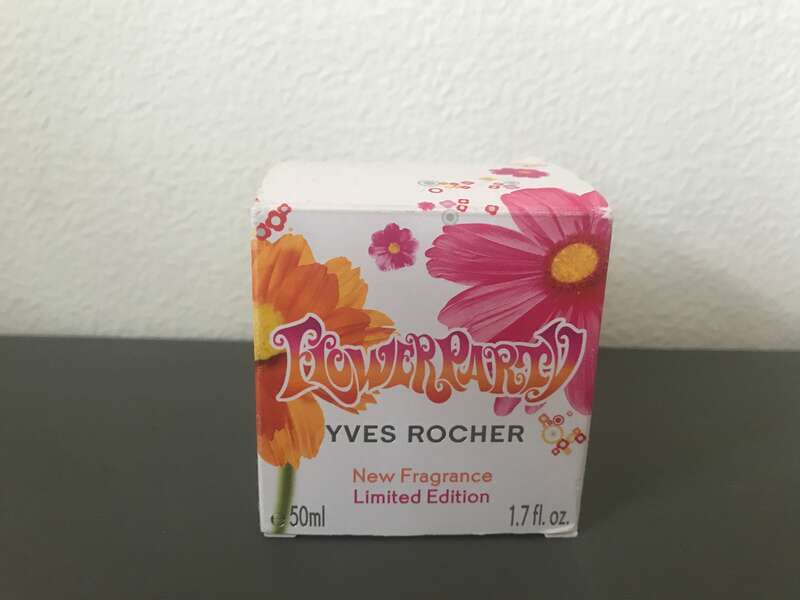 Very Limited Edition. 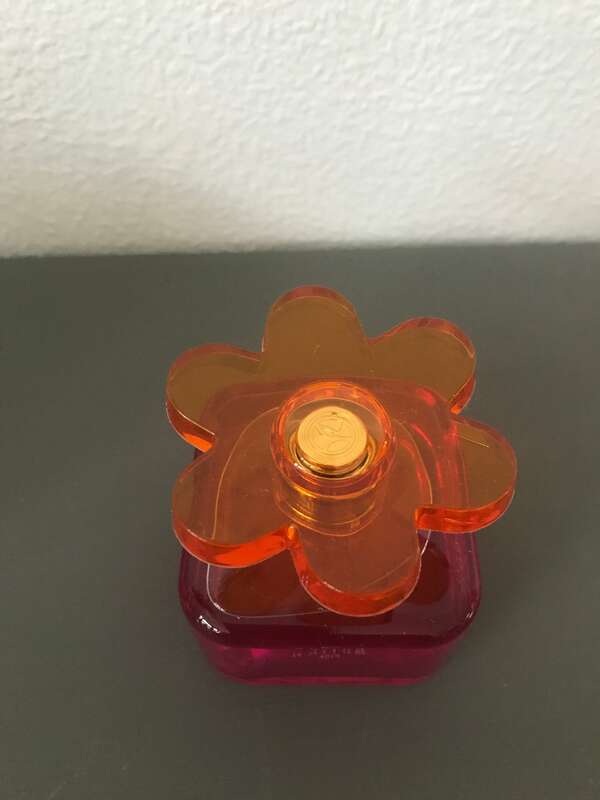 Beautiful bottle with orange cap in flower design. 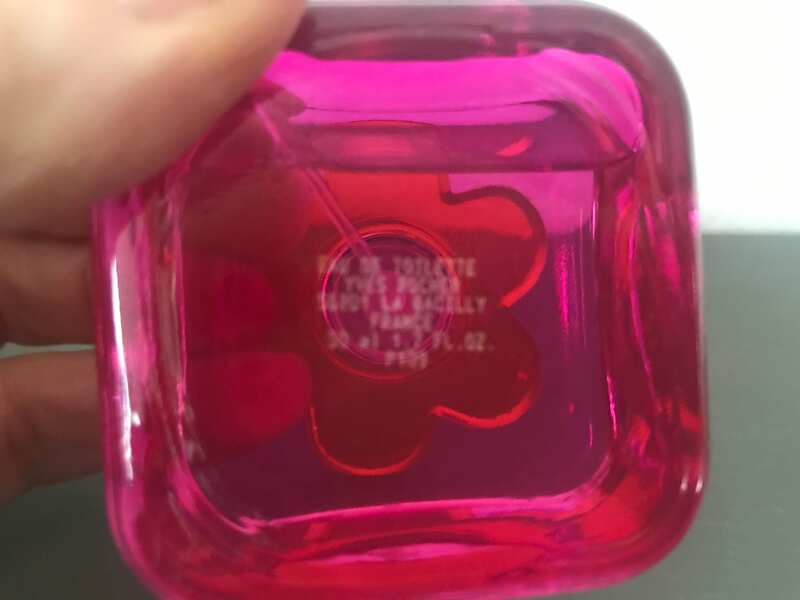 The bottle comes with the original packaging.